A man&apos;s relationship with his father is important—it shapes him into the man he will be. But it wasn&apos;t until after our wedding day that I realized just how important a role Joe&apos;s relationship with his father would play in our marriage. You see, one of the things I love the most about my husband is his emotional intelligence and his ability to express his feelings—and express them often. 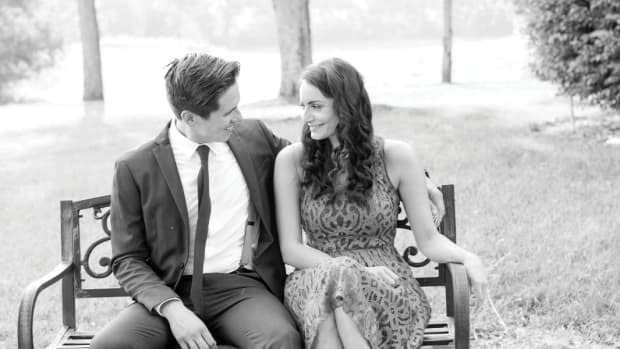 As a words of affirmation and physical touch woman, I am incredibly thankful that filling my emotional love bucket comes naturally to my husband. 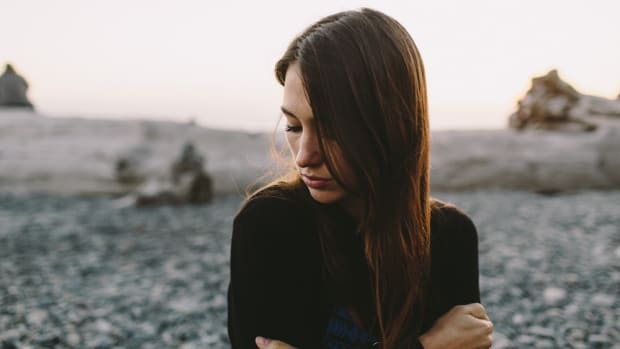 What&apos;s more, I know that for many men, emotional intimacy is a challenge and for many couples, marriage is a training ground for men who didn&apos;t have the head start my husband did. My intention here is not to brag about how "advanced" my husband is or anything like that. I merely want to express my gratitude to my father-in-law, and very possibly my father-in-law&apos;s father, for one simple thing: for hugging my husband when he was young. When Joe and I were dating, it was clear from the get-go that his dad was one of the most influential men in his life. Like many men, making his father proud and showing his father respect was of utmost importance to Joe. But it was more than just old-fashioned values and a sense of duty that compelled my husband to respect his dad—it was, and is, true admiration and love. After we got married, I asked Joe when he remembered feeling the most loved growing up, and his answer took me by surprise. Without hesitation my husband pinpointed the feeling and the moment precisely: "It was when Dad used to pick me up and hug me or when he would wrestle with us when he came home after work." Joe explained that feeling his dad&apos;s strong arms and shoulders supporting his little body made him feel safe and cared for. It wasn&apos;t that I was surprised that Joe&apos;s dad had been a physically affectionate father, but it was striking how clearly important that aspect of their relationship was. 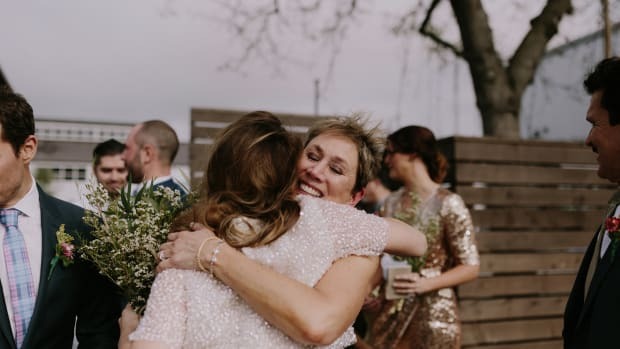 It got me thinking: Did my father-in-law&apos;s hugs have anything to do with my husband&apos;s ability to be emotionally vulnerable? While hard to say for sure, some research certainly gives my theory credibility. It&apos;s well known that fathers have a profound impact on a child&apos;s psychology. 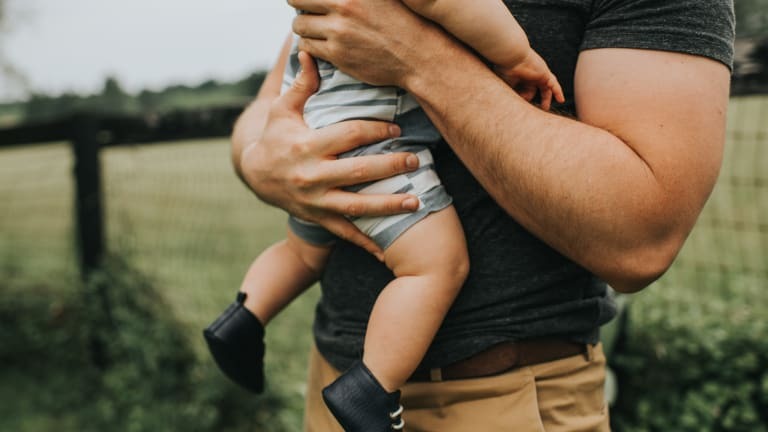 According to commission of experts who wrote a proposal asking President Obama to create a White House Council on Boys and Men, reported on by the Huffington Post, the time a dad spends with his children is a particularly strong predictor of how empathetic a child will become. 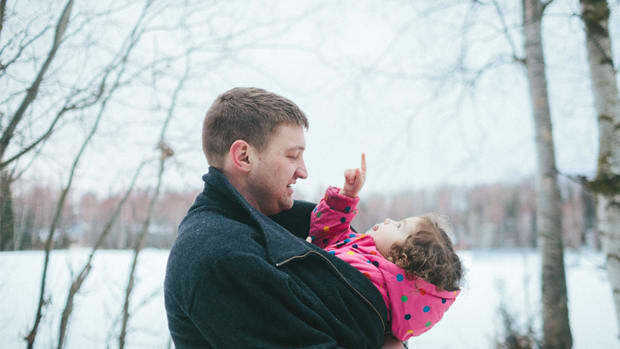 Research also shows that children with physically affectionate fathers have better awareness of their feelings and emotions. 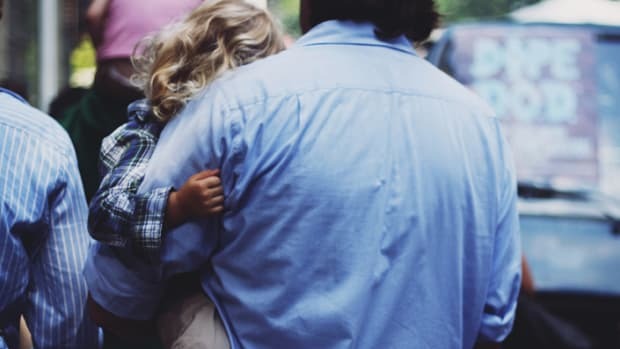 According to one report on child welfare, "Even from birth, children who have an involved father are more likely to be emotionally secure, be confident to explore their surroundings, and, as they grow older, have better social connections." 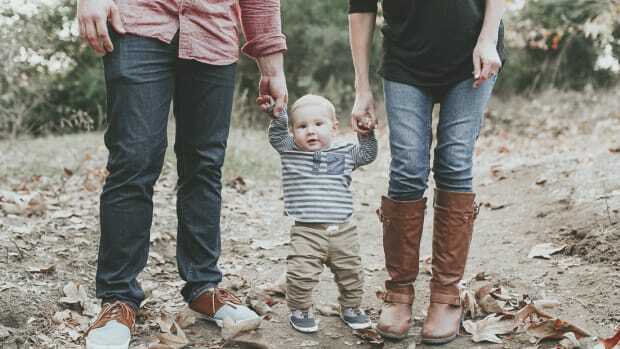 Research also shows that adults who had involved fathers have long-term successful marriages. It seems clear to me that affection—especially physical affection—and play greatly influence the formative development of emotional intelligence. Why is this important information for my marriage? Because, as marriage researchers have discovered, the most important determinant of a woman’s marital happiness is the emotional engagement of her husband. So you see, while the affection a father shows his daughter is equally important, it seems that when it comes to marital satisfaction, the father-son relationship is especially relevant. This is not to say that if your man&apos;s father didn&apos;t give him the affection he needed that he and your future happiness are lost. What this information can provide, however, is perspective—which allows for patience and empathy while your man learns to give you the emotional engagement you desire. What&apos;s more, being aware of the way your guy&apos;s father might influence your relationship can help you steer conversations towards healing and growth—for your man, your relationship, and perhaps even his relationship with his dad.